Project Gurnet & Bug Lights, Inc.
Our mission is the restoration, preservation, and maintenance of both The Plymouth Light Station ("Gurnet Light") and Duxbury Pier Light ("Bug Light"). We are a non-profit organization that encourages public awareness and support of these unique historic monuments to our nautical past. Comprised of Plymouth Light (aka "Gurnet Light), a Keeper’s cottage and Fort Andrew, Plymouth Light Station is located 3.8 nautical miles Northeast of Plymouth, Massachusetts. Gurnet Light was first built in 1768 and in 1790 became home to the first woman lighthouse-keeper. Duxbury Pier Light – also known as Bug Light – is located on the channel that leads to Plymouth, Kingston, and Duxbury (Massachusetts) harbors. It was first lit on September 15, 1871 to protect mariners from the dangerous shoal off Saquish Head. Please join Project Gurnet & Bug Lights as we honor Hannah Thomas, America’s First Female Lighthouse Keeper, by placing a bronze U. S. Lighthouse Service marker at her grave on Saturday, April 13, 2019, at 10 a.m. at the First Parish Unitarian Church, 223 Main Street, Kingston, MA. 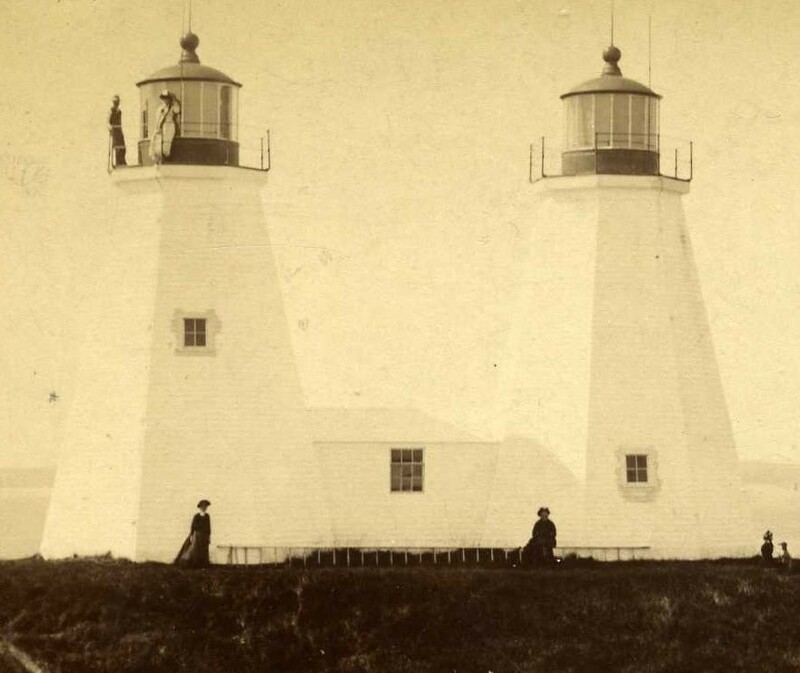 The first Female Lighthouse Keeper in America was at Plymouth (a.k.a. Gurnet) Light. Hannah Thomas assumed the duties of Keeper while her husband, Major General John Thomas, was away prior to the Revolutionary War. After the war, she was officially appointed Keeper and remained so for several years. Hannah passed away 200 years ago on April 1, 1819 and is buried in the family tomb in Kingston. The last Lighthouse Keeper in America, Sally Snowman, current Keeper of Boston Light, is also planning to attend! Parking is very limited on Main Street, on the church side of Green Street and at the Beal House at 222 Main Street. If you are able, please park at the Reed Building, 33 Summer Street and walk to the ceremony. Carpooling is also encouraged. You are welcome to bring lawn chairs. Please respect the gravestones and markers in the Old Burial Ground. Currently there is a master plan being supervised by the Kingston Historic Commission, to renew and repair the Old Burial Ground for Kingston’s 300th in 2026. Project Gurnet and Bug Lights is a non-profit, all volunteer organization whose main mission is to restore, preserve and maintain Duxbury Pier Light (Bug Light) and the Plymouth Light Station (Gurnet Light, Fort Andrew and the Keeper’s Cottage). PG&BL’s meetings are held monthly and all are welcome! If you are interested in joining us at a meeting, please email us for more information about scheduling and venue, as this can vary from month to month.